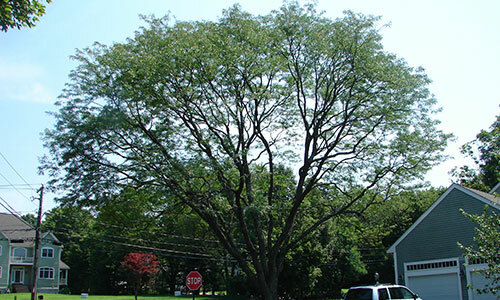 County Tree Service is equipped with the knowledge and expertise to handle all of your tree care needs. 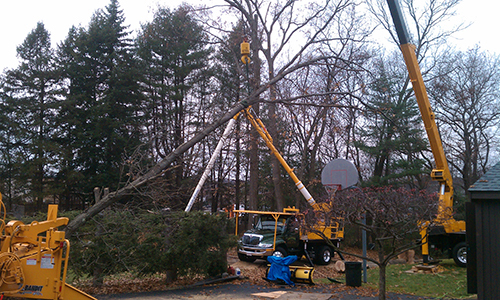 Joe, with the help of Bob Trott, was one of the first companies in the area to incorporate a crane in tree work. He has also spent over thirty years perfecting the art of ornamental and large tree pruning, a skill that is all but lost in the modern tree care industry. CTS is also equipped for stump grinding, tree removal, ornamental planting, and commercial snow plowing. Pruning, or tree trimming, can be done purely for the sake of safety or to improve the health of the tree and the overall aesthetic of your property. Basic pruning removes heavy deadwood. Stage II involves removing the smaller deadwood and shaping the tree. Stage III is what we recommend, especially for ornamental trees. At this final stage, all deadwood is removed and the tree is expertly shaped. 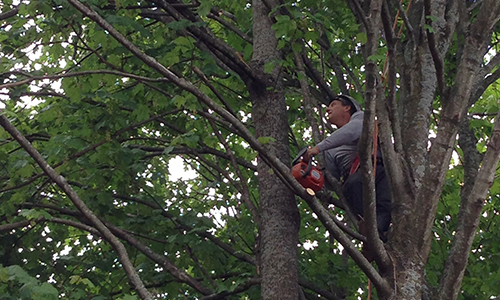 Tree pruning is an effective tool to add a tremendous amount of curb appeal to property. It is the perfect service for the property owner looking to add value to home, especially properties on the market. While many in the industry believe in the old axiom, "bigger is better," we believe otherwise at County Tree Service. The larger the equipment, the more damage it can do to your property. That is why we practice what we like to call low-impact tree removal. We have specifically purchased (and in some cases designed) our equipment to do the best job possible while leaving the smallest impact on your yard. We had our crane built specifically to be smaller and lighter so it can better fit in your yard. It is our goal that when we leave your property, you will never know we were there except for the absence of your unwanted tree. A tree removal never looks complete with a small stump sticking out of the ground (after removing a tree, we always cut the stump as close to flush with the ground as we can). 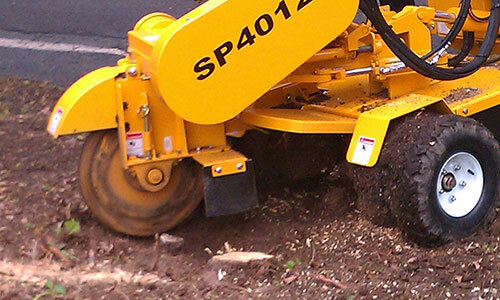 Whether we removed your tree, or another company did, give us a call to grind the stump away. 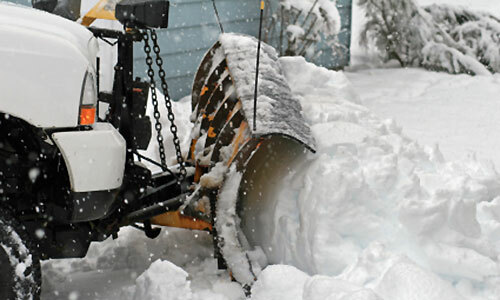 We have been providing snow plow services for the same condominium complex for almost thirty years, longevity that is unheard of in this era. There may be no greater testament to our quality of work than that. Please contact us if you are interested in a company that does such excellent work, it inspires decades of loyalty.